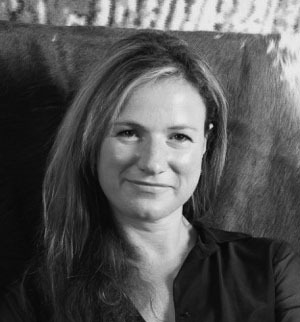 Ruth Berktold is founder and owner of YES architecture, an architecture firm based in Munich and New York. 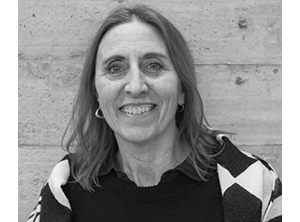 Ruth Berktold has held a tenured professorship at the University of Applied Sciences in Munich since Sept. 2002. Her field of research is architectural design and the conceptual approach to computer-integrated design. She has taught at the NTNU Trondheim in Norway for several years. She lived in New York from May 1994 to May 2002. Before starting her own office she worked for Behnisch and Partner, Stuttgart, Prof. Eisele und Fritz, Darmstadt, Bernard Tschumi, Jim Polshek and Asymptote in New York and dealt with projects of different scales and designed international competitions for clients such as Daimler Chrysler and BMW. During this time she also taught at RPI Rensselaer Polytechnic Institute, NY and at Parsons School of Design, NY. She has been an invited member of many juries at different universities as well as for architectural competitions and design awards. In December 2004 YES architecture was awarded the commission for the new UN-Campus in Bonn, a 200 Mio. Euro structure named World Conference Center – Internationales Konferenzzentrum Bundeshaus Bonn. Ever since the office has designed and built hotels, museums, offices, shopping centers, stadiums and many other public building types.